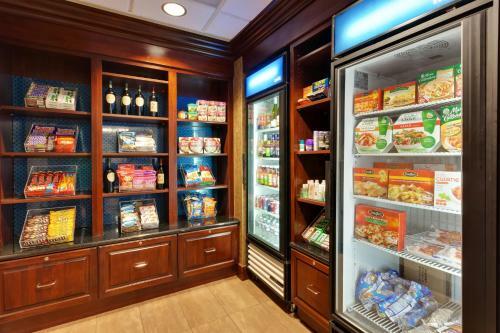 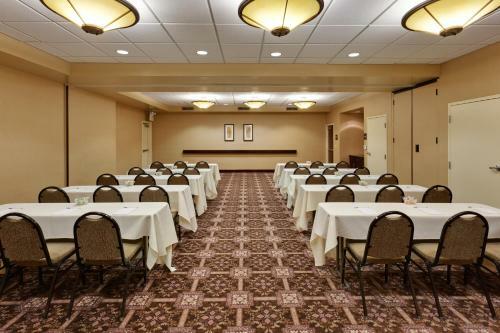 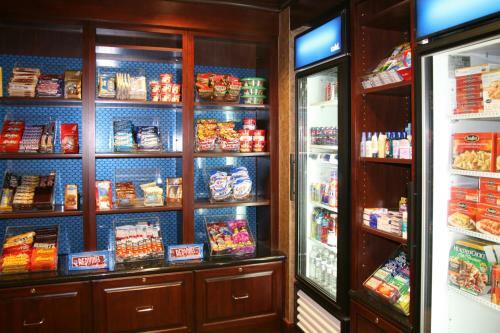 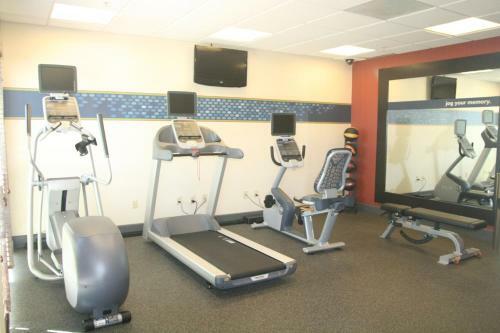 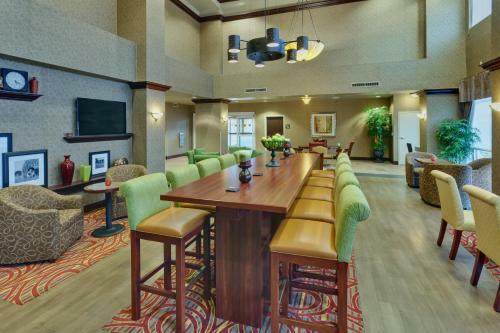 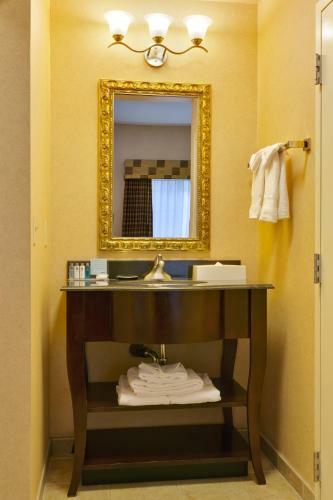 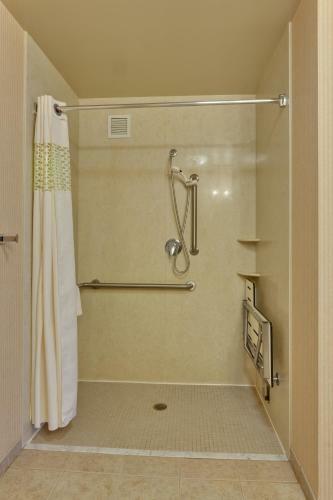 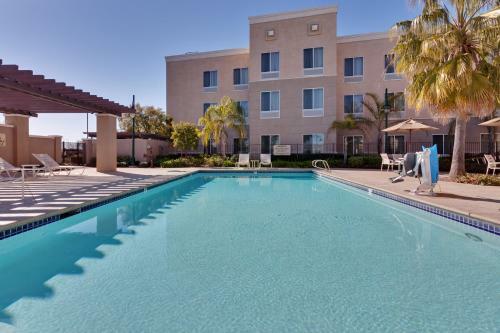 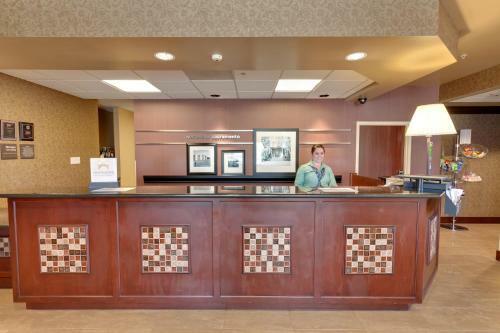 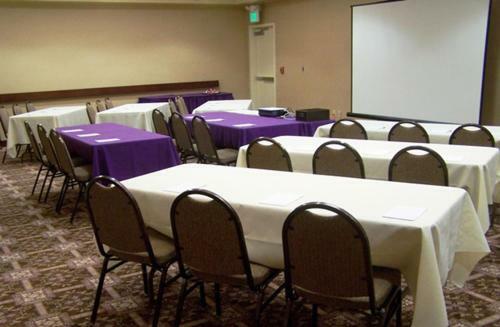 Ideally situated just minutes from downtown Sacramento and the Sacramento International Airport, this comfortable hotel offers convenient amenities near a variety of attractions and recreational activities. 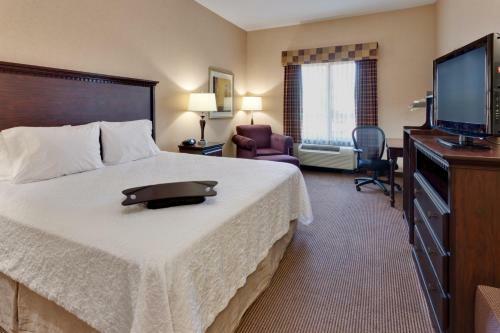 All guest rooms offer a TV with on-demand movies and cable channels, a refrigerator, a microwave, a coffee machine, and an en suite bathroom. 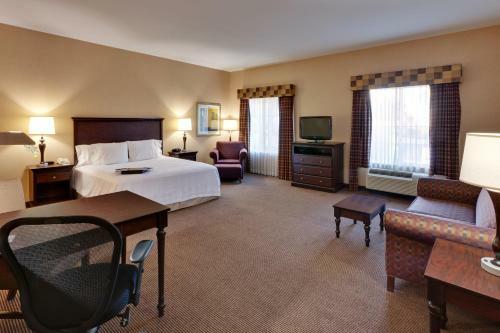 Select rooms include a sofa bed. 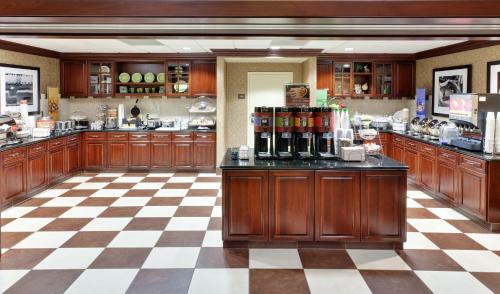 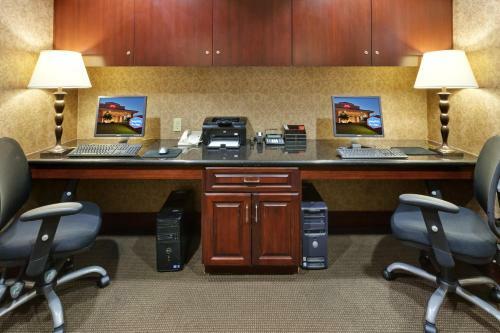 Guests will enjoy free amenities such as high-speed internet access and a daily continental breakfast at the Sacramento Hampton Inn. 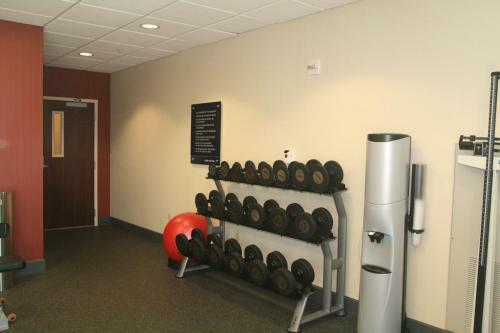 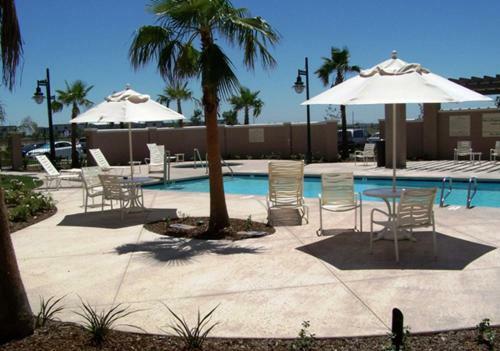 The hotel's fitness room and outdoor heated pool are great places for guests to relax after a long day. 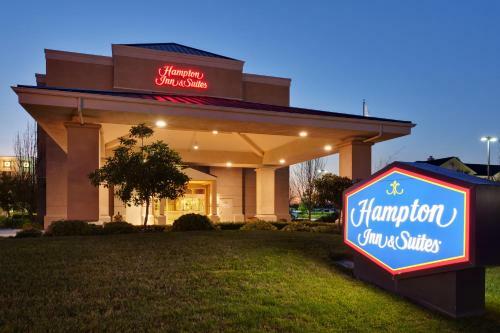 Hampton Inn & Suites Sacramento features a great location near shopping and dining as well as the city's vibrant arts scene. 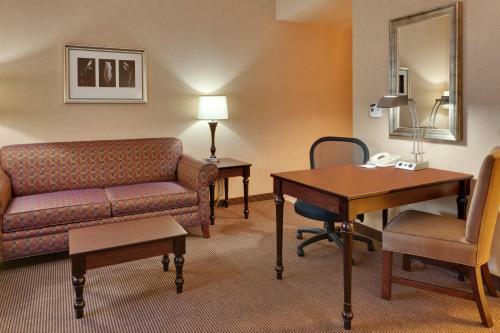 Guests can explore the California State Capitol, the Discovery Museum of Sacramento and the Sacramento Zoo easily from the hotel. 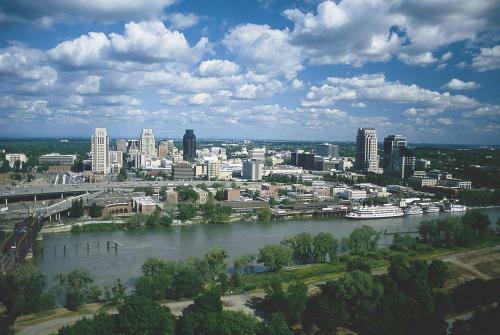 The nearby Sacramento River is great for activities such as hiking, fishing, boating and more. 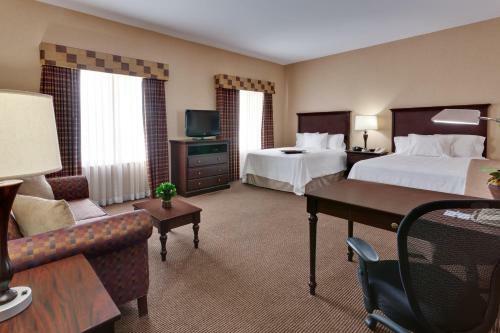 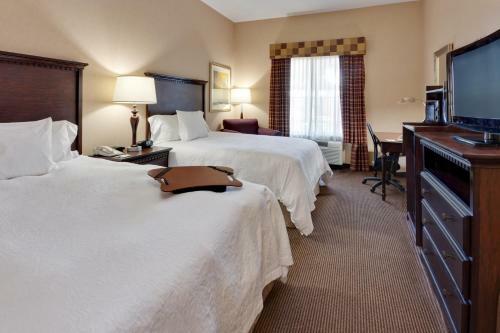 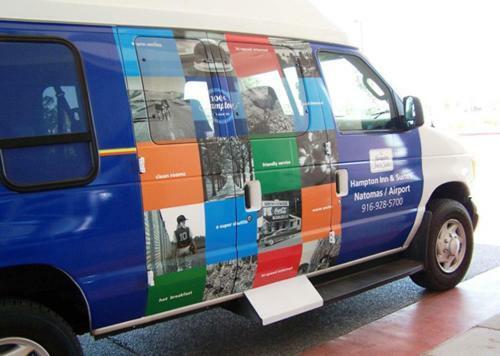 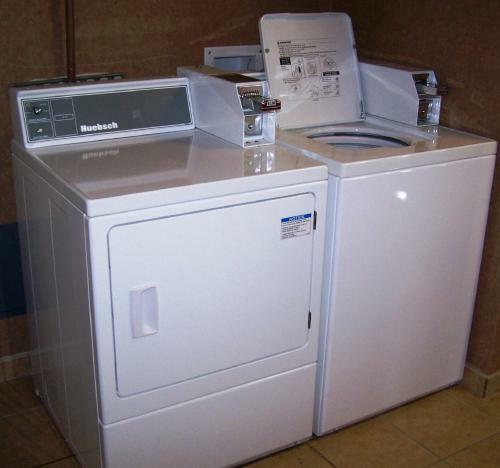 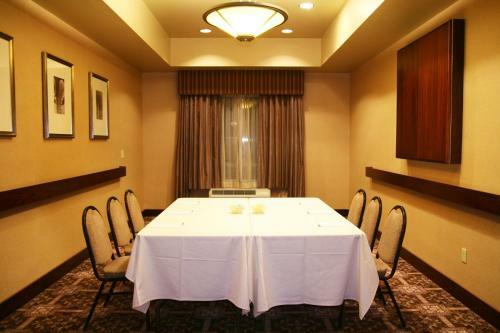 the hotel Hampton Inn & Suites Sacramento-Airport-Natomas so we can give you detailed rates for the rooms in the desired period.